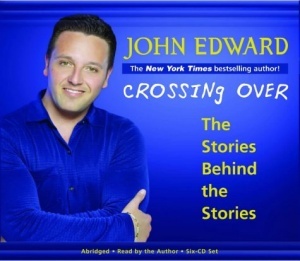 In the style of John Edward's daily television show, this set of six CDs deals head-on with the issues that John has confronted on his voyage as a psychic medium. 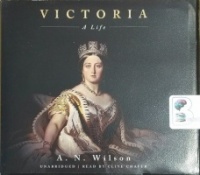 The CDs tell the stories of the people John has encountered and the spirits that have accompanied them. Through these stories John seeks to bring peace and insight to those who grieve for their loved ones.